Technology is changing the way we live and work. New professions have come into being, while traditional professions have also undergone a sea change. Take for instance, the age-old profession of accounting. Technology has transformed this ancient practice into something more dynamic, more interesting and innovative. With new accounting software systems being introduced all the time, accounting firms in singapore have to update their working procedures and this is reflected in their productivity as well. Here are a few new features that have reshaped or is reshaping the future of accounting. It is a specific type of net-based computing system, which offers shared processing resources as well as data to computers or other types of devices. The accounting world also benefits from this technology, as it allows accountants to carry out their task regardless of their location. This, needless to say, has brought in a revolution in the productivity of accounting firms in Singapore. The technology has also revolutionised the way financial information is delivered. Again, they can be delivered from anywhere in the world, opening up avenues of communication and interaction between these accounting firms and their clients. Needless to say, this has changed the concept these accounting firms work. Newer tax software systems have emerged, improving the accuracy in computation and reducing the margin for errors. Now, these two go hand in hand, helping businesses to avoid tax penalties and keep problems with stakeholders at bay. These new tax software systems help businesses streamline audits and related processes, making them more efficient. 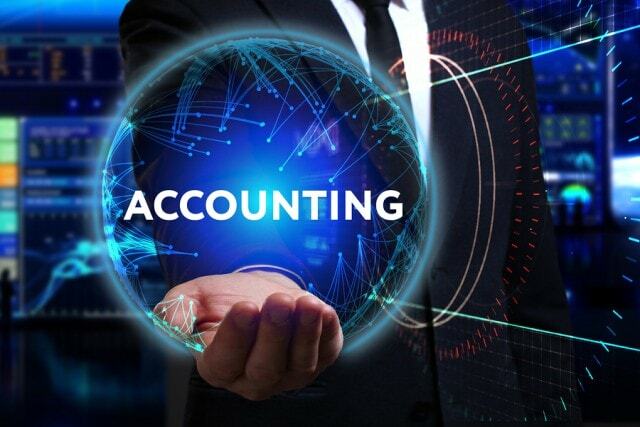 However, in order to reap the fullest benefit of these new software systems, it is imperative accounting firms in Singapore to have a thorough understanding of them. While carrying out their tasks, modern accountants are now getting more and more dependent on their mobile services to access data. In fact, modern mobile connectivity acts as a bridge between accounting firms in Singapore and their clients – and the scenario repeated all over the world. Specific mobile apps help modern accountants to carry out their businesses even when they are on move. The firms are able to reconcile and send an invoice, add receipts and raise expense claims from smartphones and tablets. With the help of Optical Character Recognition (OCR) technology, accountants are able to convert PDFs, scanned paper documents or images that are captured by the digital camera into data that is searchable as well as editable. This digitisation process makes it easier for firms to archive documents and streamline the process, thereby making searching, sorting and transferring files and numbers around much easier and faster. Besides these new technologies, social media acts as an essential tool for these accounting firms in Singapore, by helping them to get in touch with their present and potential clients and expanding their business to new sectors.